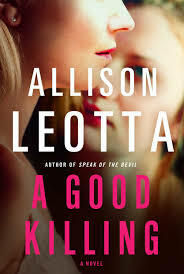 Review: This is my first Allison Leotta book and I will definitely be reading more of this series. Although this started a little slow, I really enjoyed the writing style and seeing the story unfold. Although it was predictable, this was still a fun read that I thoroughly enjoyed.